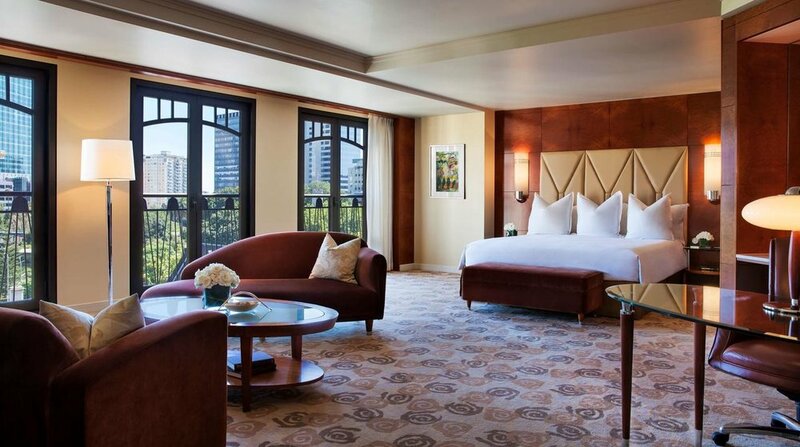 The Park Hyatt is a grand looking building with a suitably impressive entrance, featuring a drive-up courtyard, a large fountain and lighted gardens. The guest rooms, at 48 square meters, are claimed to be the city’s largest, feature a large seating area, work desk, separate bathroom with bath, (decked out with Le Labo toiletries) and a walk-in wardrobe.. All rooms are tastefully decorated in the hotel’s Art Deco style and are incredibly quiet, being situated well away from any street noise. Cascading over five levels, the hotel’s Radii Restaurant and Bar epitomises fine dining. The opulent interior is decorated in shades of gold and from the kitchen comes Modern European plates with an emphasis on its grill and wood fired oven. Guests can also dine al-fresco with views of St Patrick’s Cathedral. If you’re feeling active, the Park Hyatt has an excellent fully decked out gym, a full sized tennis court and a beautiful 25-metre indoor edgeless lap pool. 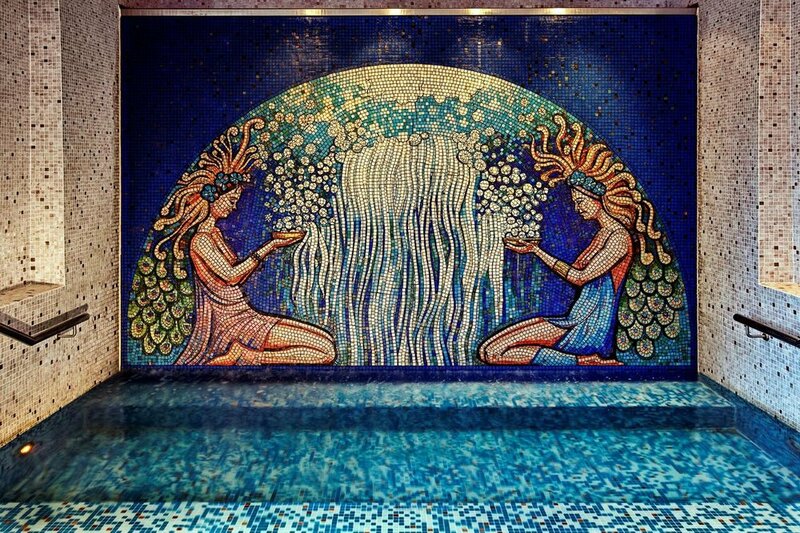 There is also a day spa on site, a steam room and dry sauna. Be sure to say Hi! to ‘Mr Walker’ as you enter the Hotel. 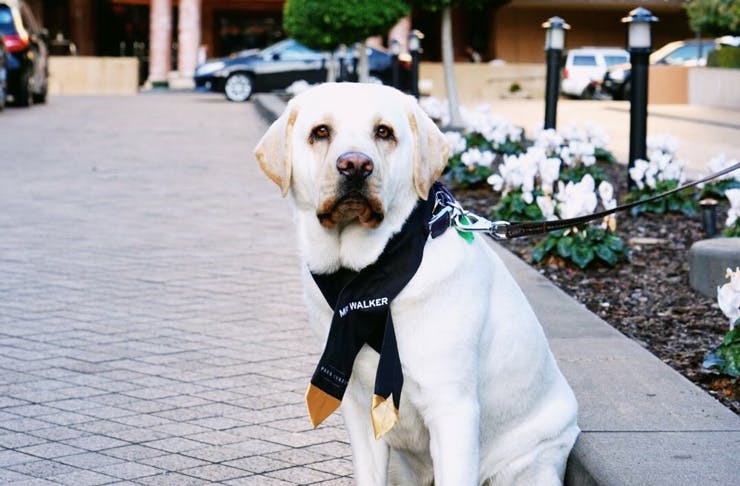 He is a golden Labrador and former guide dog, a hotel ambassador and offers himself for walks!